fascinating stuff! thanks for the post. 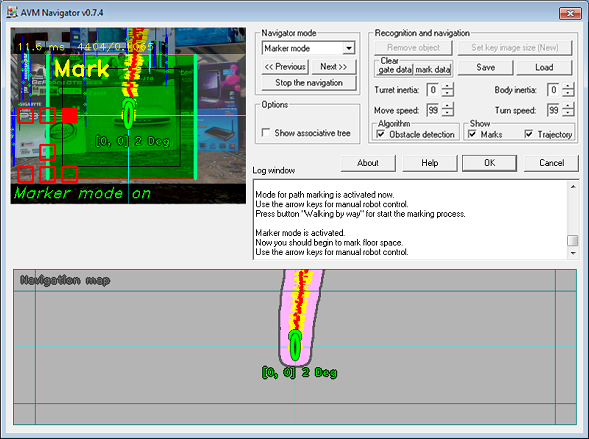 Next modification of AVM Navigator v0.7.2.1 is released. Great video and very thought provoking. When the robot was to return to start, I thought at first it would turn around and view the path in reverse. Obviously it would not need to do that, though humans do. It has helped my reunderstanding of maps. I realised recently when revisiting some places I had not been since very young, that the naive maps I had of those places were very accurate, but not properly described in 2D space. Places I know now are much better mapped in 2D space, which adds value, but appears is not essential. 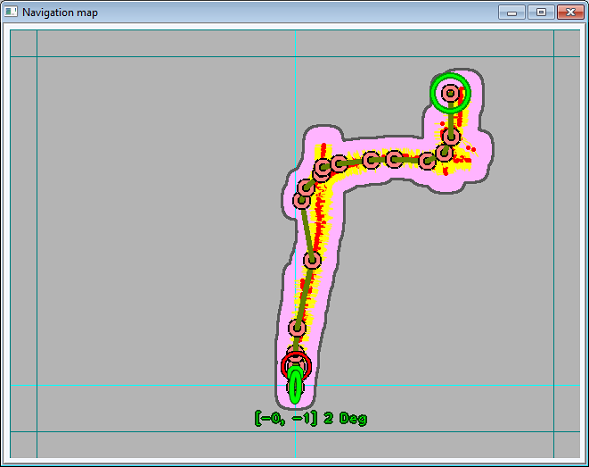 seems like during the learning phase, couple of times/sec, you define waypoints based on some SURF/SIFT points and then the robot navigates by trying to find matching waypoints. very clever and surprisingly fast. Why does it take the robot so long to start navigating from the moment it has been put back in the initial position ? >> Why does it take the robot so long to start navigating from the moment it has been put back in the initial position ? 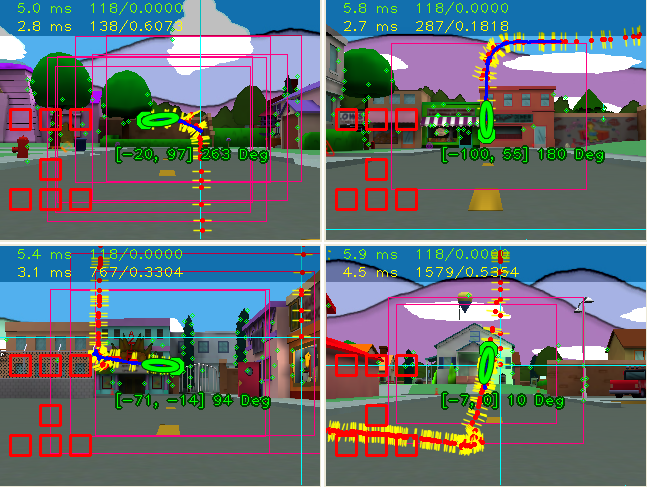 It's test of new algorithm for AVM Navigator v0.7.3. 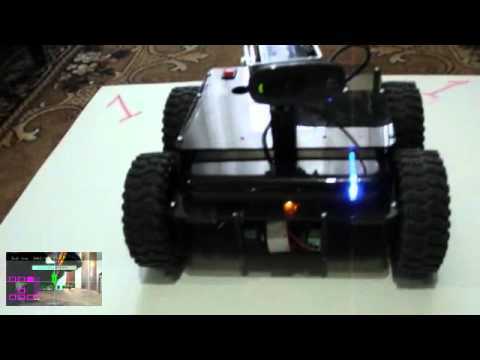 In this video was demonstrated how robot just try to go back on checkpoint from different positions of the learned route. Possible to make this work with Bioloid Premium? The AVM Navigator is working in RoboRealm environment and you can use RoboRealm API for connection AVM Navigator (with helping “NV_” variables) to any external application or device.